WWI Germany Royal Hessen XV Service order ! See scan - very good condition. 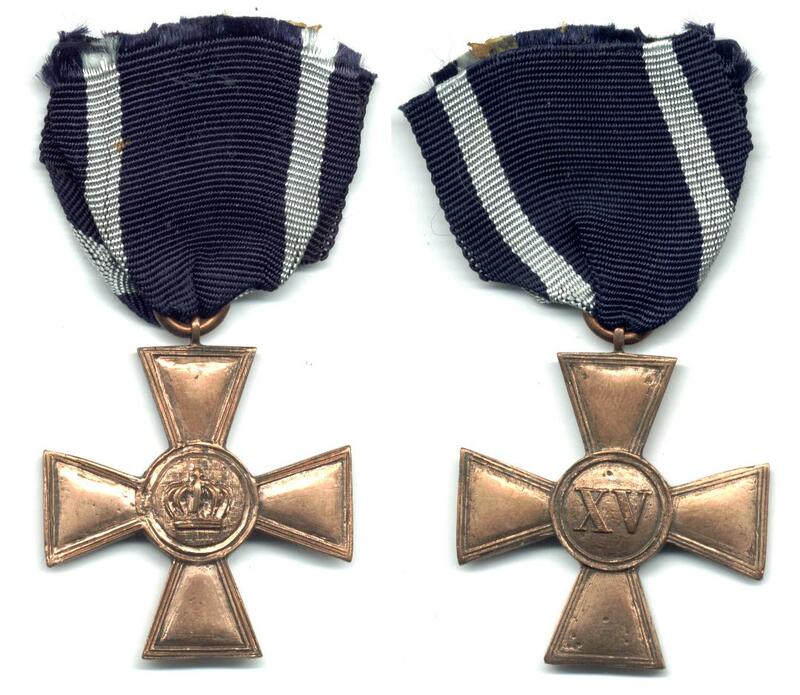 This is a nice Imperial German Royal State of Hessen Military order cross decoration for 15 years of perfect service and merit. 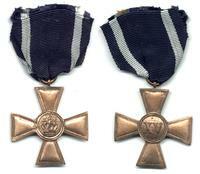 Nice militaria / military collector piece and one of the nice German orders.